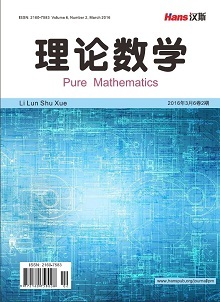 Linear algebra is an important mathematical course in the University, is also on the indispensable part of the postgraduate entrance exam. Many concepts have strong logic and abstraction which have made the students many difficulties in the study. 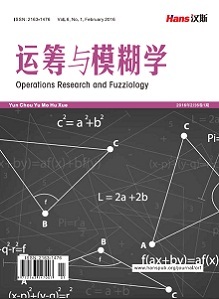 Combined with linear algebra teaching practice, this paper makes a simple summary of several important mathematical ideas in the course of linear algebra. 蒋卫华, 王洪滨. 线性代数教学中两组概念的处理[J]. 大学数学, 2005, 21(1): 120-122. 吴忠怀. 也谈结合实际使线性代数变得具体[J]. 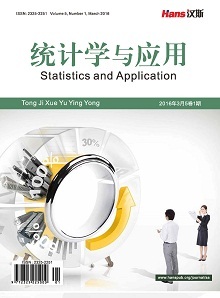 数学教学与研究, 2008(43): 76-77. 陈建华, 李立斌. 浅析用函数思想解线性代数问题[J]. 大学数学, 2008, 24(5): 144-148.